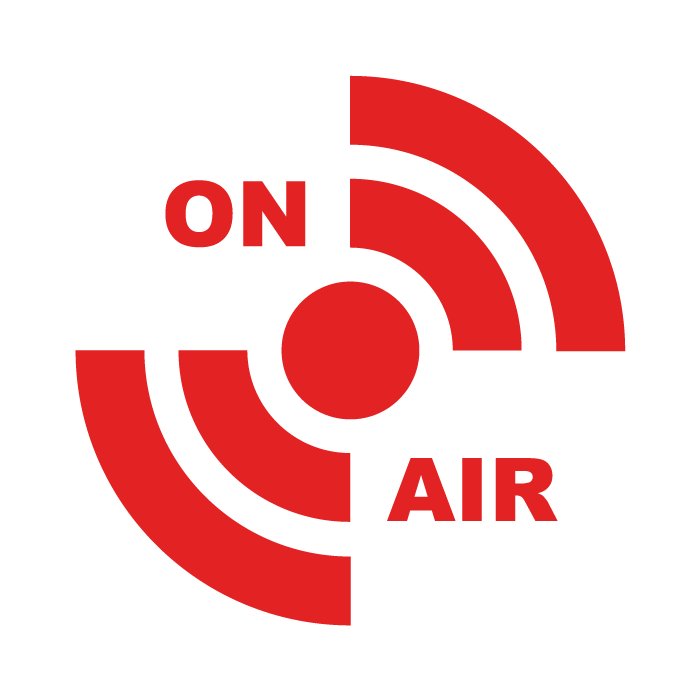 Ustream is a live streaming service that allows you to simply broadcast to the world via a webcam or streaming software like Wirecast or Vidblaster. 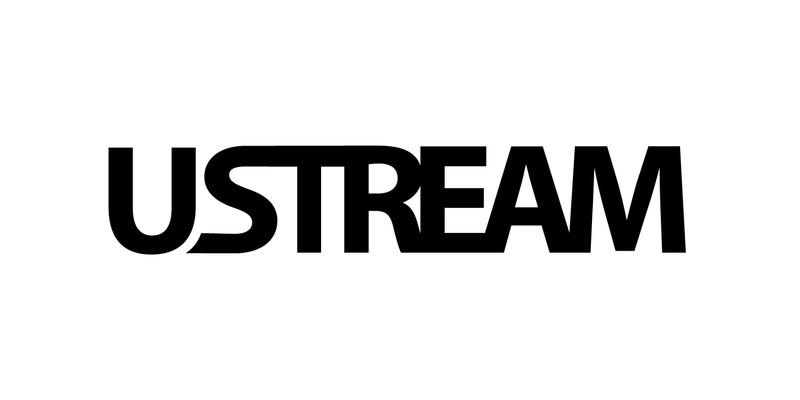 Ustream debuted in March of 2007, and has grown to over 50 million unique visitors a month. Vaughn Live is an up and coming live streaming service that concentrates on Social broadcasts. Over the past few months Vaughn has seen a huge boost to its membership due to the shutting down on stickam.com. Vaughn also has a nice selection of Internet Broadcasters who produce high quality daily content. Bambuser is an interactive live video broadcasting service, for streaming live video from mobile phones and webcams to the internet. Pro: Free Service, No Midroll ads, Archived shows. Formerly known as Mogulus, Livestream allows users to view and broadcast video content using a camera and a computer through the internet. 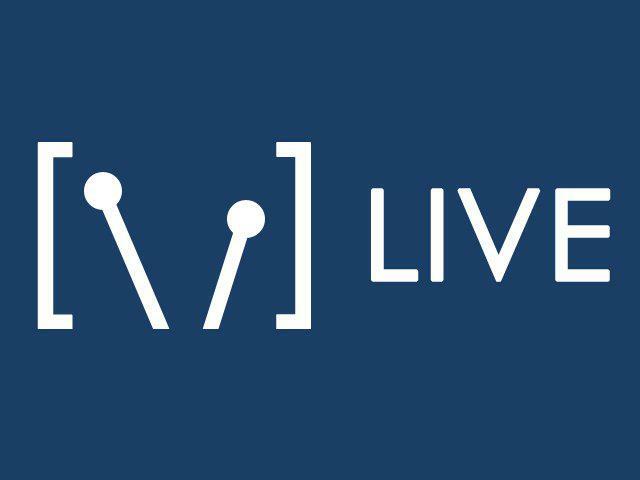 Livestream has taken a different angle when it comes to live streaming, they offer its users hardware and software streaming solutions that feature ad free broadcasting. I just tried Justin.tv based on this rundown, however they do midroll ads. I am currently on Justin and people complain about mid-roll ads so I am louking for another provider who does start-of-broadcast ads or lower third silent ads. I use cast7.com . It’s free and no registration. You didn’t mention Livebeats. I love their service. I used BlogTalkRadio. That was fun. Then I all of a sudden stopped. I’m thinking about starting back up. LIVE365 looks good. Pricey, but good.It’s handy that if you plan on playing music, they handle the logistics of royalties. It’ll be a bit before I jump back in, but it’s handy keeping up with the industry. LiveStream formerly Mogulus had lots of issues for me…even though I was one of many of their free accounts….they had me change password a lot, bandwidth got extremely slow, enough to frustrate you. Then when I emailed tech support they would place the blame on me and my end. But that wasn’t true because many of my friends are computer geeks and said they were slowing me down to force me to upgrade. I used livestream for streaming live video of sporting for 2 years and it never required me to use their software, but perhaps this has changed since I stopped using livestream 2 years ago.